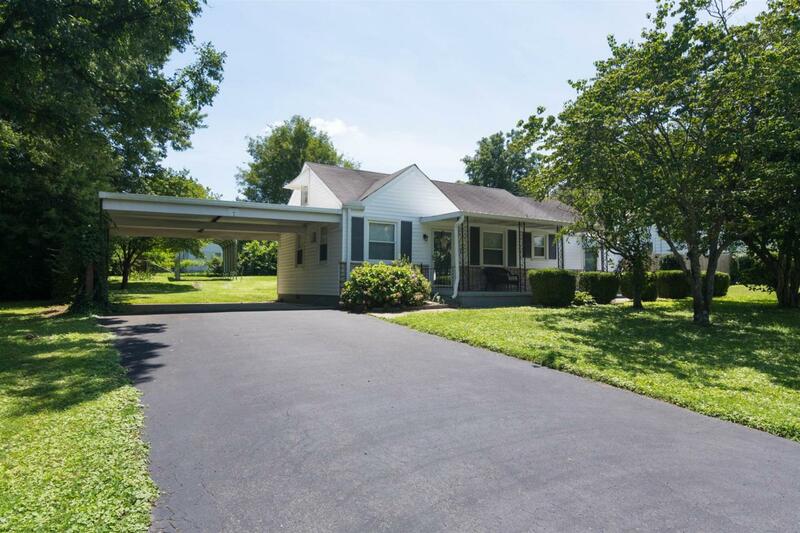 Now qualifies for 0 down conventional loan with preferred lender. 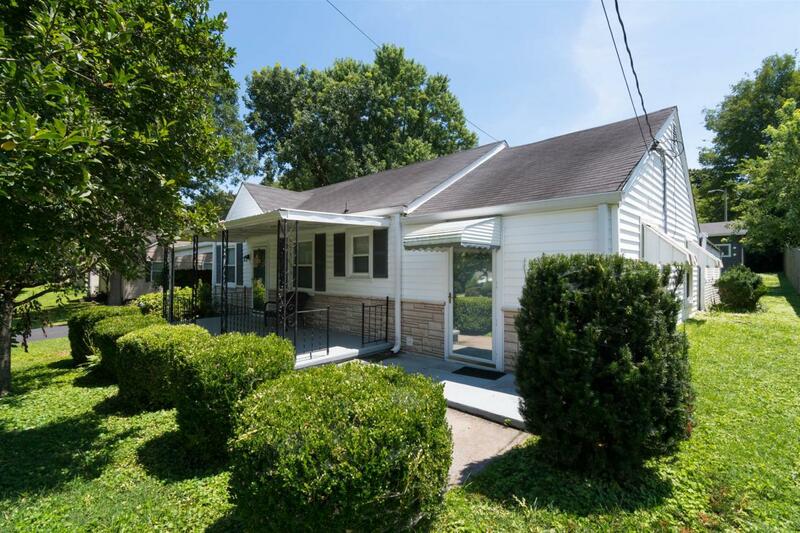 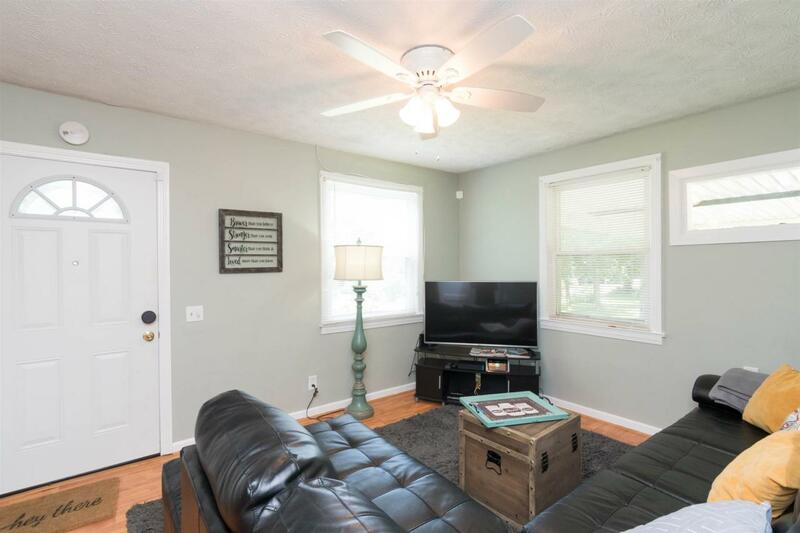 Charming fully remodeled 3 bedroom home located in heart of Woodbine. 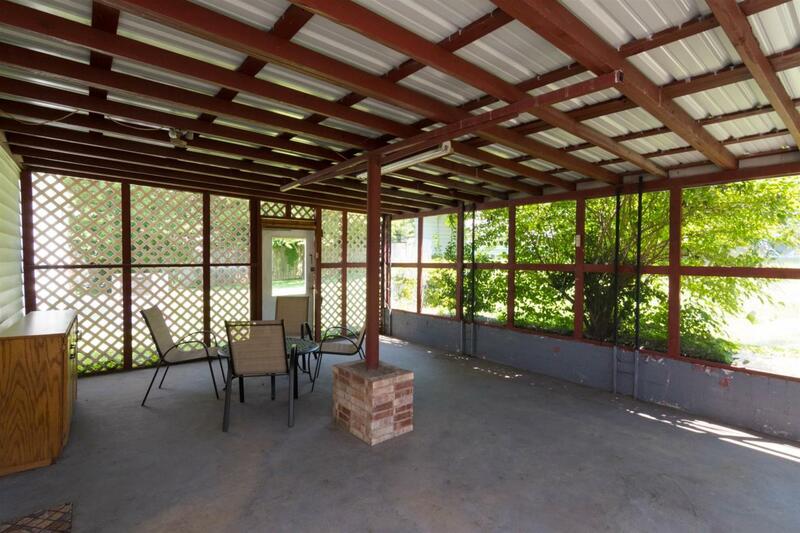 Welcoming curb appeal, Large covered patio, storage building, attached carport, hardwood floors throughout, fenced backyard, all appliances stay.